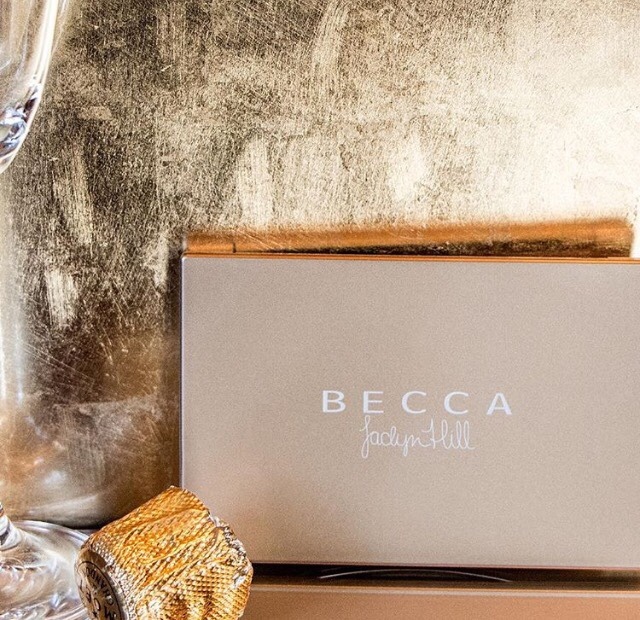 Becca Cosmetics and Jaclyn Hill are collaborating once again. 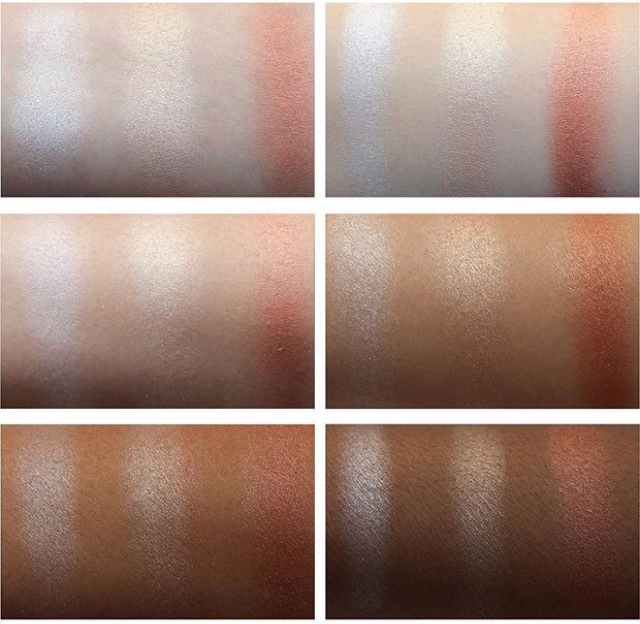 This time on a highlighter palette featuring three shades. Just in time for the holidays it will feature gold packaging making it the perfect gift for the makeup junkie in your life. This palette is sure to be a hot ticket so get the deets now so you don't miss out. 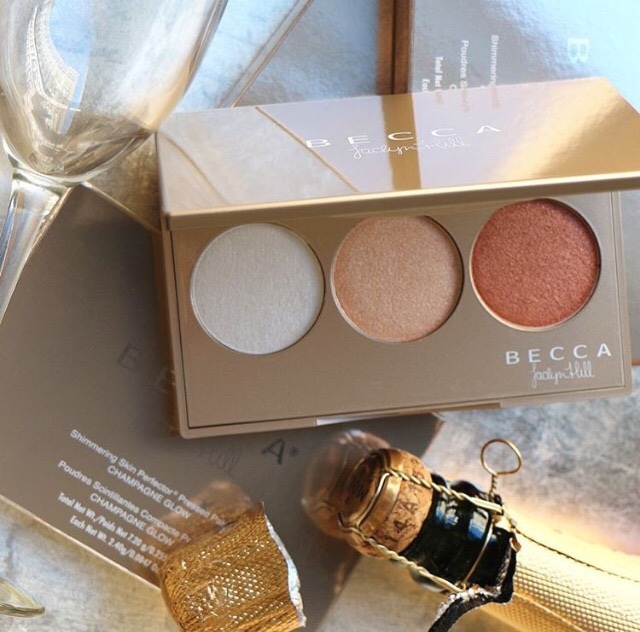 The Champagne Glow palette features three Shimmering Skin Perfector pressed shades. The first is shade Pearl, a new shade that was previously only available in the liquid format. Then there's Champagne Pop, the limited edition shade Jaclyn Hill created with Becca, and the last shade is the limited edition shade Blushed Copper. This trio will only be $34, which is a great value considering a little goes a long way when it comes to these highlighters. Mark your calendars for October 27th at Noon PST. This palette will be available exclusively at Sephora.